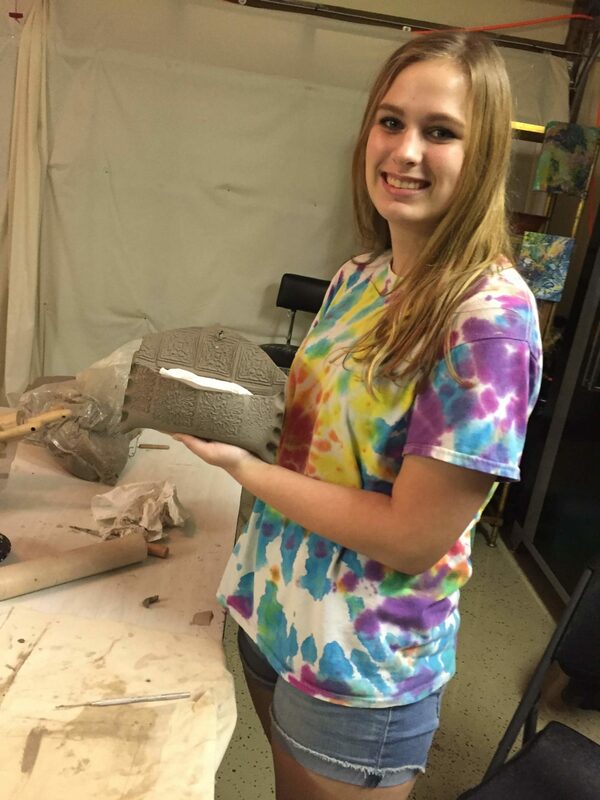 For Kids ages 7 to 13, Clay Camp offers an introduction to all things clay! Students will createup to 5 ceramic pieces and learn a variety of glazing and clay finish techniques. This class is currently filled. Please call 772-907-5128 to be added to the waiting list or ask about additional class times.